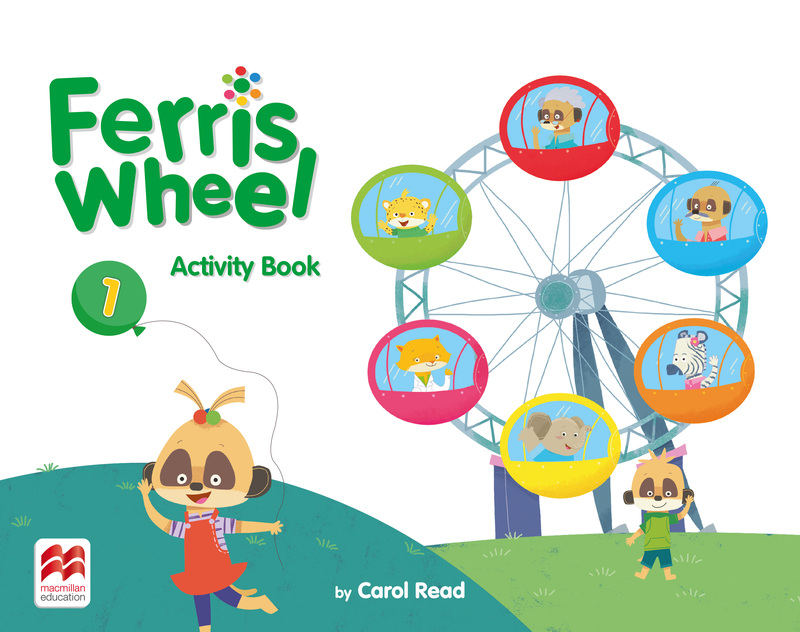 The Ferris Wheel Activity Book offers further practice of all the language and content which has been introduced in the Student's Book. Activity Book has the same modular structure and each page corresponds to a Student's Book page to make navigation through the course easy. With a wide range of engaging activity types students can consolidate their learning, and further develop their language and motor skills, either in class or at home.